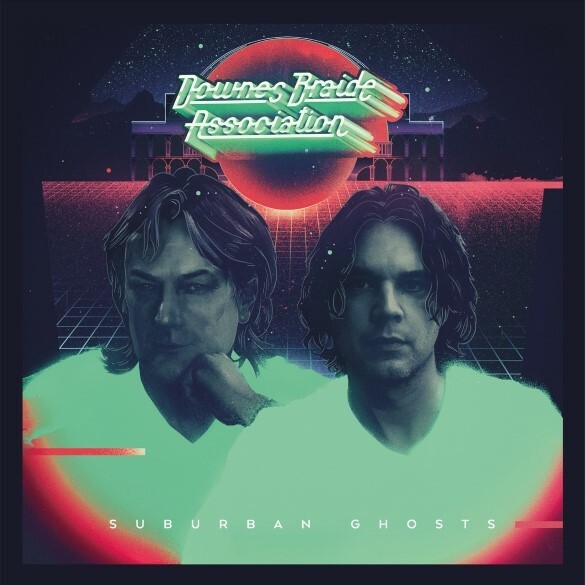 Home / Chris Braide And Geoff Downes Release The Second Chapter of The Downes Braide Association ‘Suburban Ghosts’ – Out Now! Chris Braide And Geoff Downes Release The Second Chapter of The Downes Braide Association ‘Suburban Ghosts’ – Out Now! London, UK – Three years after their critically acclaimed debut ‘Pictures of You’, creative powerhouse duo Chris Braide and Geoff Downes come together again for the second chapter of their joint venture the Downes Braide Association – DBA in short. The album, entitled Suburban Ghosts, will be released on 6th November through Cherry Red Records.